Often time Wendy and I receive questions about social media from our client and students. Here’s a great question about whether or not you should upgrade your LinkedIn account! Hi June, I went through my list of people asking myself who might know the answer to my question. I found out by researching online that LinkedIn has no phone call method to ask questions. I am considering upgrading to a membership but can't figure out how much it is a month. Of course I went to the page of options but to my lil o brain is not clear. Do you have upgrade version or are you happy with free membership --if you don't mind me asking. When you log into LinkedIn … in the upper right hand corner is an “upgrade” link right below your profile image. That will take you to a page that will show the pricing. There is also a chat box that pops up, where you can ask questions. They have a nice chart that shows the different levels of membership. Often times LinkedIn offers a free month upgrade to check out the additional services. I’d ask the person on the chat, if they would extend that offer to you. That way you could try out the additional services first. Wendy and I use the free version of LinkedIn. The additional features don’t warrant enough benefit to us, since our niche clients tend to not be big LinkedIn users. 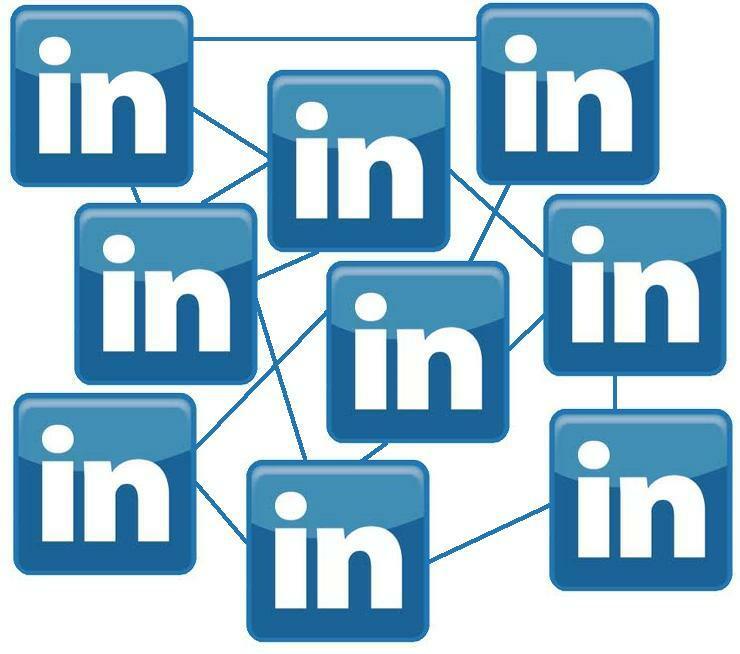 However, LinkedIn is a fabulous resource to find potential connections and may be worthy of the investment.